The Analytical Instrumentation Center (AIC) of the University of Wisconsin School of Pharmacy comprises Mass Spectrometry, Nuclear Magnetic Resonance (NMR) Spectroscopy and Spectrophotometry Facilities, plus an Electronics Shop. 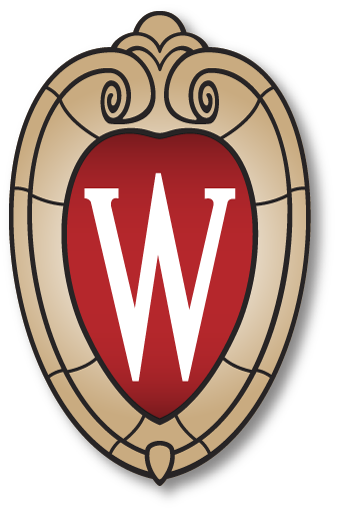 Our mission is to support and foster the research enterprise in the School of Pharmacy, the University of Wisconsin and beyond, as opportunities exist, by providing state-of-the-art instrumentation and ancillary equipment, and expertise in its use and application. Toward these goals, AIC staff provide service components where appropriate, education and training of the user community, and collaborative research assistance.